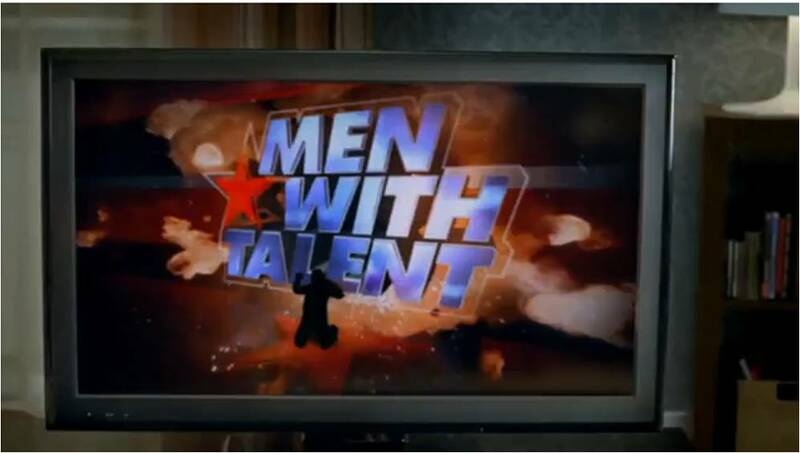 Topical and suitably silly, Heineken's Men With Talent is a nice follow up to some of the previous viral hits like the walkin' fridge series and the Real Madrid vs AC Milan stunt. We haven’t met before so forgive us for a quick introduction. We’re Robin of Shoreditch, an anonymous group of creative outlaws looking to take from the rich and give to the poor. In this particular instance, the people of Haiti. We've had a great response amongst the marketing community online and we're just a few days in. Any help you could provide would be great, and hopefully that way news of the project will spread so that the brands in question see that it's in their best interests to pay up.